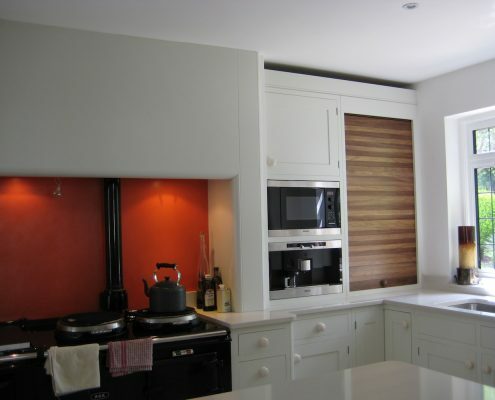 Bespoke Kitchens and Furniture builds you more than just pieces to install in the place you eat and cook. We give you the chance to design your own place to entertain, relax and live as a family. 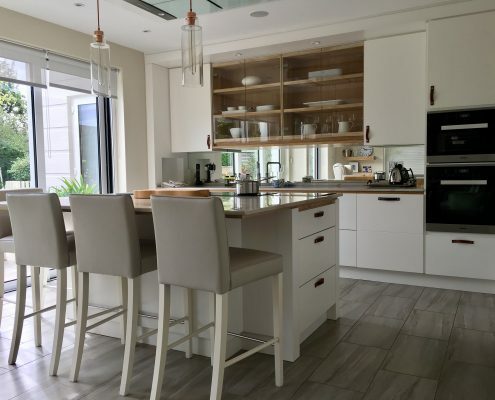 Our skilled experts will help you create a luxurious Blackheath bespoke kitchen where you will make a lifetime of memories and host the greatest parties. 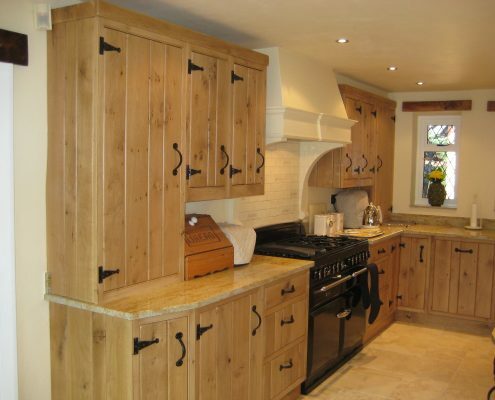 We use only the strongest materials in the construction of our bespoke kitchen furniture. No two pieces are ever the same. We make our cabinetry, sinks and other furniture to order to ensure they fit your kitchen style, storage needs and design needs to a T.
Our manufacturing process combines traditional finishing techniques and advanced machinery to bring out the best in our design and materials. The result offers the best of both worlds: robust construction that exudes unique charm and character. 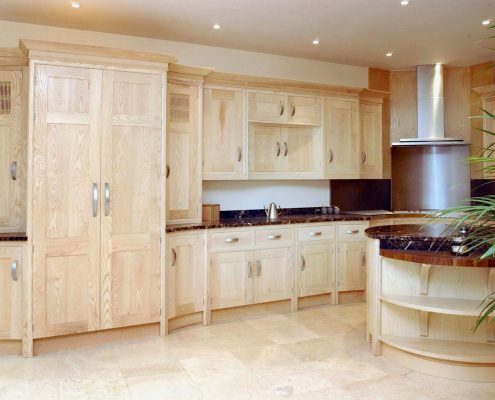 Bespoke Kitchens and Furniture’s master craftsmen, led by Mario Panayi, are the point of our pride. 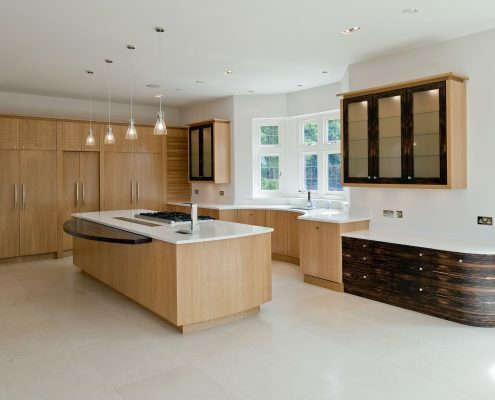 The team combines their traditional bespoke skills with the latest technology to create beautiful bespoke kitchen furniture in Blackheath. Each craftsman is accomplished and experienced in handcrafting techniques. They also possess an in-depth knowledge of how to use available materials and are meticulous about details. 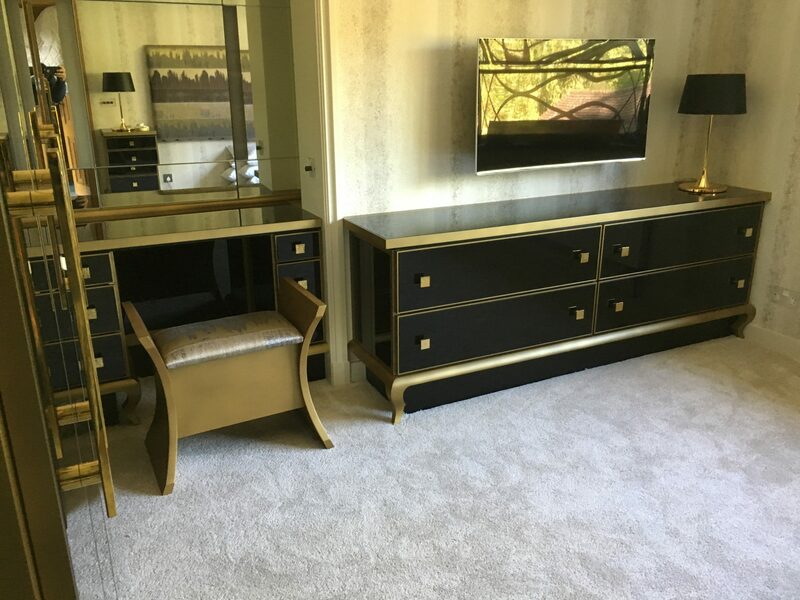 Our FREE consultation is your first step to obtaining bespoke furniture. During your appointment, we will listen to your kitchen concerns and note down your ideas, offer advice and guide you through our creation process. 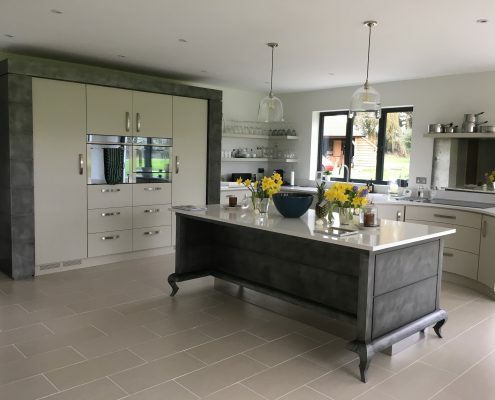 Once we finalise the plans for your custom kitchen pieces, our project managers will be available to answer any questions and to communicate with contractors. 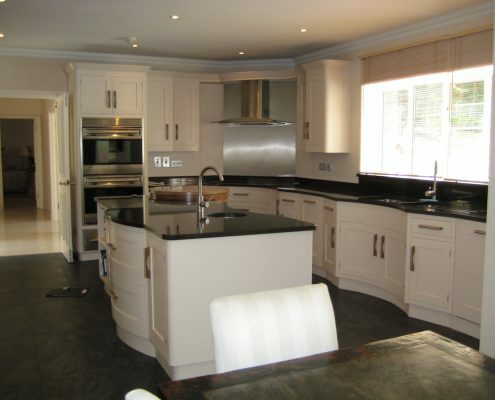 We will build your bespoke furniture to our exacting standards. 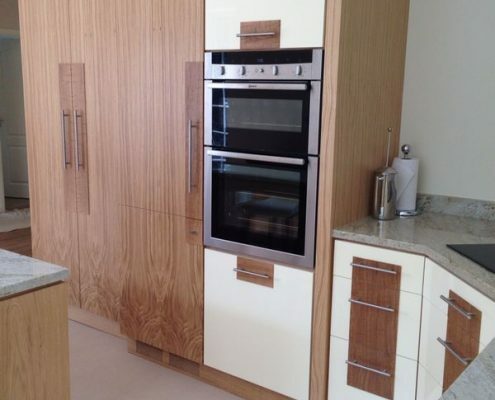 Afterwards, our installation team will fit your new furniture in your kitchen. The luxury custom-built kitchen you’ve always dreamed about is within your reach. 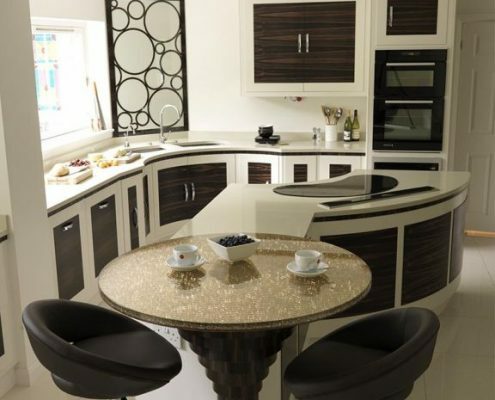 Get in touch with Bespoke Kitchens and Furniture today to schedule your FREE consultation.